By using ChargeOver you can save time, get paid sooner, and make your customers happy by automating recurring payments and subscriptions. Xero recurring payments are easy to set up and automate using ChargeOver. Save time and get paid faster. 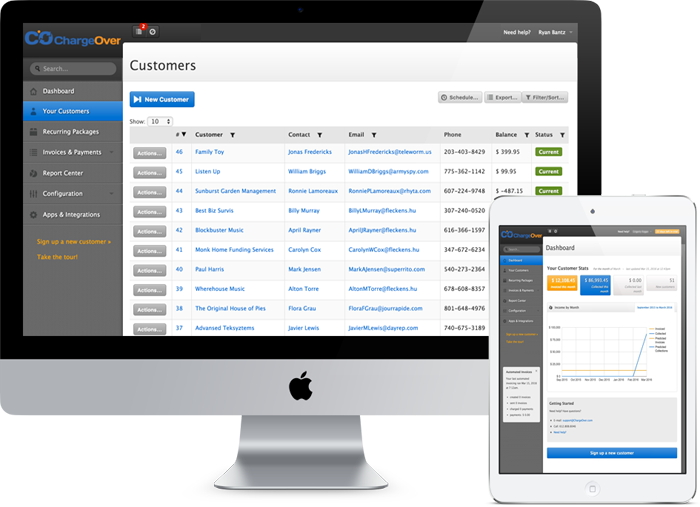 Let the ChargeOver recurring billing software take care of data entry and automatic billing so you can focus on your business. The new subscription customer’s information is entered into Xero directly or automatically through web forms or the API. ChargeOver pushes the new subscriber’s information to Xero. ChargeOver bills customers according to your instructions. 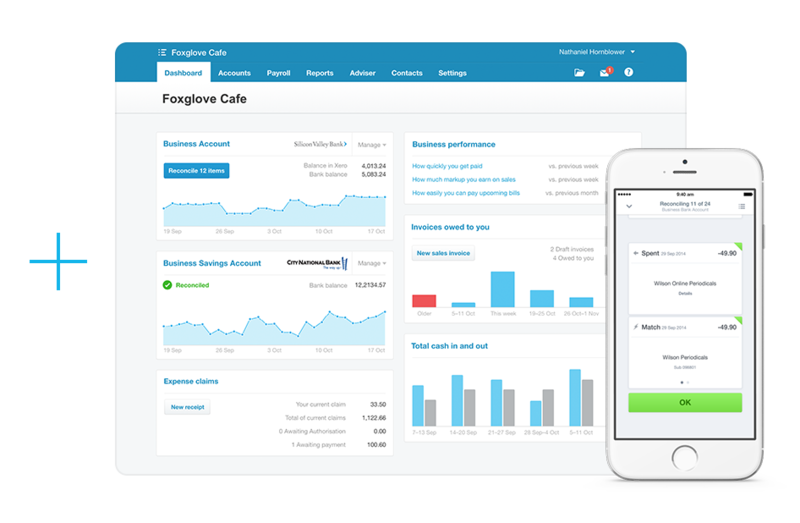 ChargeOver pushes the recurring invoice with detail to Xero. ChargeOver notes the payment in Xero as received. ChargeOver creates the payment in Xero. ChargeOver marks the invoice created in Xero as paid. Login to App.ChargeOver and go to "Add-Ons". Follow the step-by-step process to connect to Xero - and you're flying!